I have not been shouting this from the treetops, but my goal for this year was to sew one humidicrib cover a month, as I did in 2015. I had a plan for the rest of the year. I was going to sew animals from Elizabeth Hartman’s ‘Fancy Forest’ pattern and challenge myself to use colours I do not normally choose, like purple. I had bought and cut up pieces of quilt wadding to the right size, and I also bought several background fabrics in grey, taupe, lilac and chambray to push myself away from white, my go-to background colour. Then, this week at my local guild meeting, I heard shocking news: the hospital that takes most of these tiny quilts does not want them any longer! In a panic, I dashed up to the guild’s community quilts coordinator to check I had heard correctly. Sadly, yes, but she also reassured me that the guild will take any that I have made and find good homes for them, perhaps with a different hospital that also has a neonatal unit. This weekend, I finished binding two. I will try to find time to hand sew the binding on the third unfinished quilt in the next week or so, and I will donate these as planned. 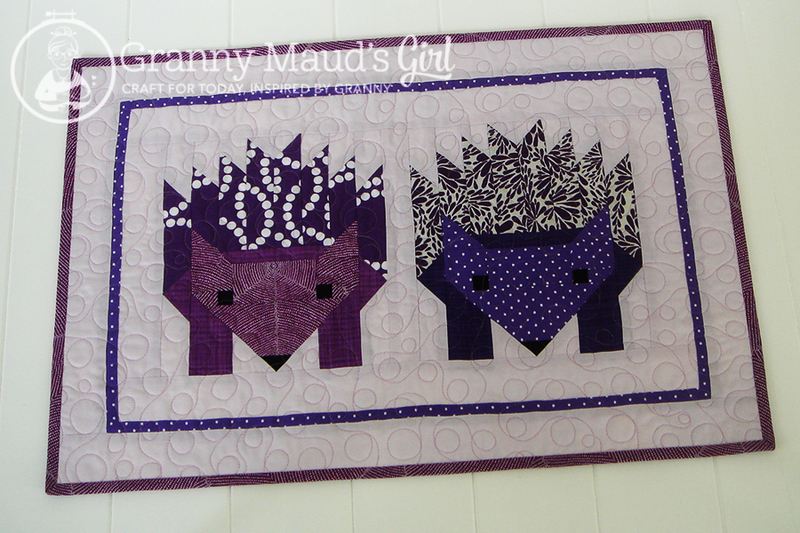 The two I finished this week feature hedgehogs and foxes from Elizabeth Hartman’s ‘Fancy Forest’ pattern. 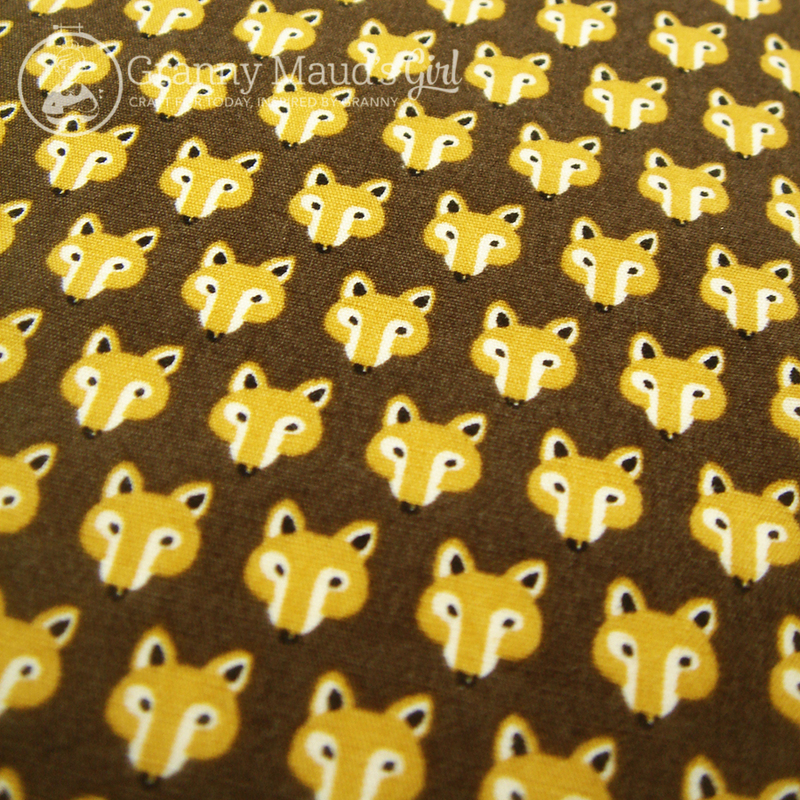 The foxes had to be brown and yellow when I discovered this fox print in my stash. 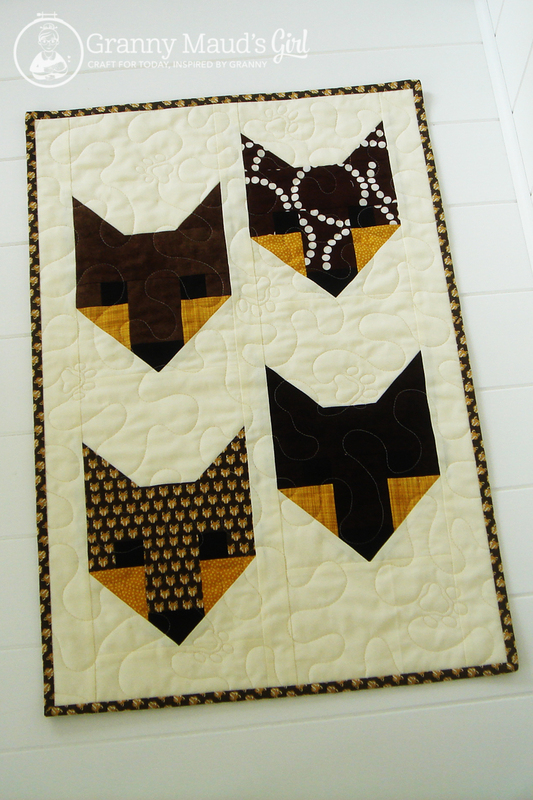 I decided that dog paws and fox paws were not so dissimilar, so I added paw prints in the quilting. I think this fabric came from Japan. They are hard to see in this photo, but I did quilt paws into the background. 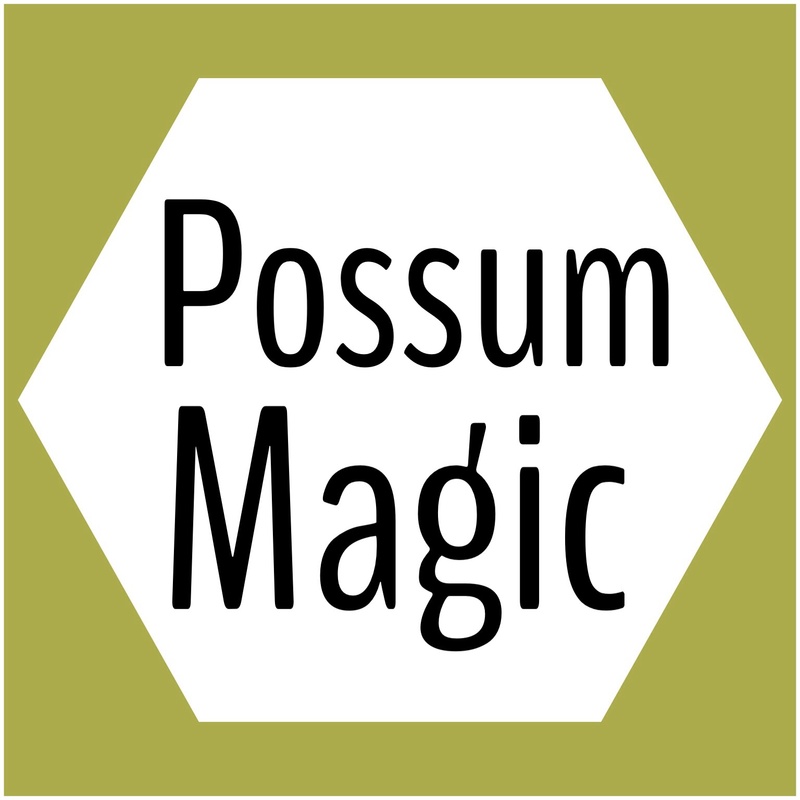 The purple hedgehogs/porcupines/echidnas even have a pale purple background. See! I told you I was pushing my boundaries of colour choices! I quilted them with a pale pink thread, however, because that was the closest suitable colour I had. Purple, purple and more purple! I am not adventurous when it comes to quilting. Loopy swirls work for me 90 per cent of the time. 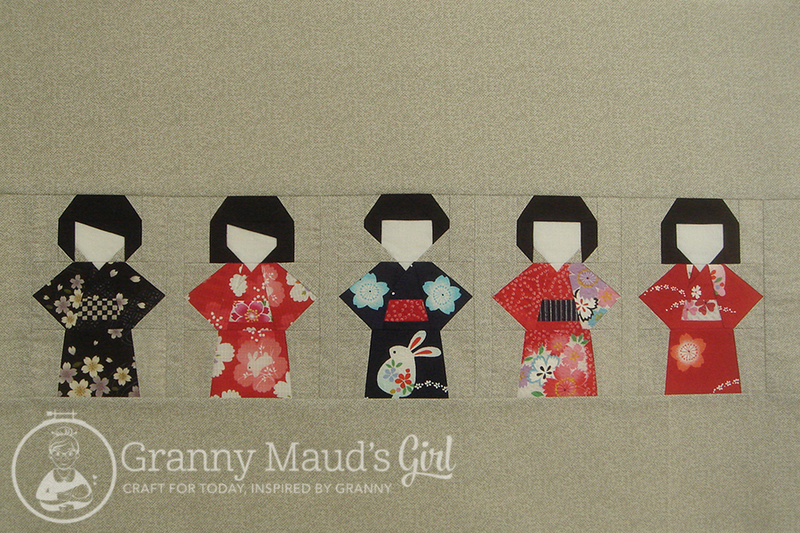 For what was to be my seventh humidicrib quilt, I used Alyce’s pattern for foundation paper pieced kokeshi dolls. I bought it as soon as it was released in May but procrastinated in indecision about fabric choices. Nothing I pulled from my stash seemed quite right. Then, tidying my cupboard, I found some fabric scraps I bought in Japan. Yes, I had completely forgotten about fabric I owned! The scraps were perfect! I was so happy when I found the Japanese scrap packs. I chose the laziest options on the pattern: the one-colour obi and the simpler hairstyles that could be sewn in one piece. 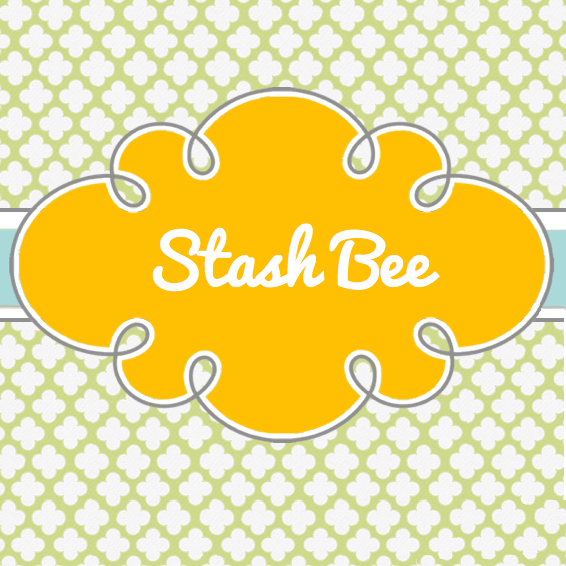 Even the simplest version of this pattern is adorable. I am really happy with it, and I do not want this little panel to go to waste. But what to do with it, this unquilted top? Do I carry on and finish one more humidicrib quilt or do I make a rectangular cushion cover out of it? And now that I have sewn the top, how will I quilt it? Perhaps I can use perle cotton, a little in the style of sashiko. With my humidicrib plans now cancelled for the rest of the year, I might be pushed back to my block-a-month plan. If I cannot make humidicrib quilts, perhaps I will restart the projects that have fallen behind among study and work and caring commitments. This will not be my last humidicrib quilt post, however. I still have to show you the one humidicrib quilt that I have not finished binding and the finished kokeshi doll quilt or cushion. Can you please explain what a humidicrib quilt is used for. Jenny, In the U.S. the term refers to little quilts made to cover the enclosed beds (sometimes called isolettes) in a Neonatal Intensive Care Unit (NICU). The NICU units are somewhat noisy and always light filled. The little quilts provide a bit of a barrier to light and hopefully the parents later take the baby home in the quilt. I am a retired RN who has worked in a NICU that allowed and then disallowed the quilts. The reasoning by our nurse manager was that babies were in clear beds visible to the nurses for a reason, they were in critical condition, and that anything that provided a barrier to the babies being observed easily was not safe. I can’t disagree with that reasoning as a skilled nurse can glance over at a baby from six feet away and see a baby in trouble. The assessment and treatment can be delayed if the nurse has to physically lift a quilt to see the baby. I know of other hospitals who don’t accept outside items for the NICU due to being unable to control for exposure to pets, laundry or personal care chemicals and other home pollutants that might be harmful to a fragile baby. These may not be the issues at all for the hospital in question here but I thought I’d tell you about our experience. It gives you a sad feeling when people no longer want what you’ve been happily making and donating for a long time, doesn’t it? Did they give any reason for not wanting them any more? I’d feel better about it if I knew there was a sensible reason. Still, it does free you for more selfish creativity! If those kokeshi were mine, I’d be using them on a bag of some description, maybe on the flap of a messenger bag, or as the band at the top of a shopper. Those Kokeshi dolls are very cute Carla! I think I want to keep it and use it! I like Kate’s idea of using them as a flap on a messenger bag. Sorry to hear that, but these are adorable. I can see the paw prints. I think you should make yourself a pillow cover. The dolls look fabulous. You are one busy lady. I am envious. As hard as I try I don’t seem to be able to get a lot done. I do wonder what changed and why the hospital no longer wants humidicrib quilts, and I think it’s lovely your guild is going to find a home for the quilts somewhere else. You went all out on the purple, and those kokeshi dolls turned out so well! Your kits are adorable…er foxes that is. 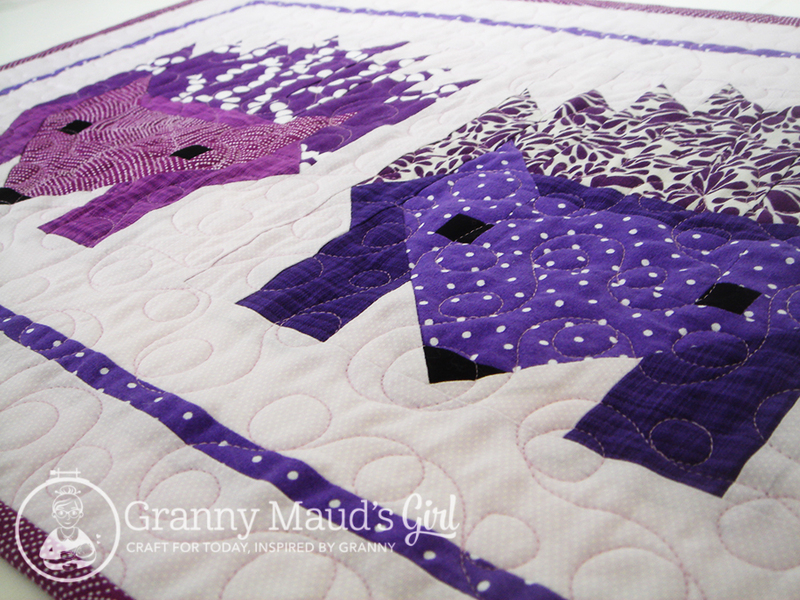 Purple hedgehogs are exactly why I love quilting! It is a shame that they don’t want to use them any more. Like Kate I would find it easier if I knew at the reasoning behind it. I would have thought that they would be very comforting in a place of machines and tubes. Perhaps women’s refuges could use them? Maybe too small for cot quits….. I love the purple echidnas! Their quills are wonderful. You have made some amazing covers. I knit hats for preemies. The lady who is over the hat ministry at church told me that the NICU will no longer take the hats. Amazingly, one of the ladies who takes the hats to the hospital told me that they were glad to have them. Regardless, I have been less inclined to knit them. I had a heart to knit them after my daughter had two preemie sons. I didn’t know about knitting hats for the first one and sure knit for the second one. She loved the hats I made for him. I usually make them out of very soft cotton yarn so allergy problems should be to a minimum. It is disheartening when you think you are helping and then you find out your help is not wanted. I hope you take that time for yourself or find another charity who greatly appreciates you. One of my babies spent her first 16 days in the then called prem nursery. When I brought her home, she slept through 3 feeds, sleeping 9 hours straight in the dark! We were both grateful for the sleep, but missing two feeds is painful for mom – had to wake her for the third. She might have slept much longer. I have found over the years that whenever a new person appears, the rules change. Even if the government person changes, the rules change. Last I heard, volunteers were doing the laundry for the babies because the hospital laundry was too harsh. I find it astonishing that they allow anything that is not sterile into the NICU or prem nurseries – my objection would be scent, but at least one rule that is being broken. Infection is so serious. If moms do not double gown, they bring infection to the wee one. I expect that the quilts fell into the category of not being able to be bleached or disinfected, and someone decided to end the program. Perhaps it was too difficult to keep track of which quilt went with each baby. There are times when the person who handled donations is no longer there = end of programs the person handled, until a new person comes and has new ideas. There may be no real reason. I am sure every single mom would love to have one of the quilts to wrap their wee baby for the trip home. I would have been thrilled! 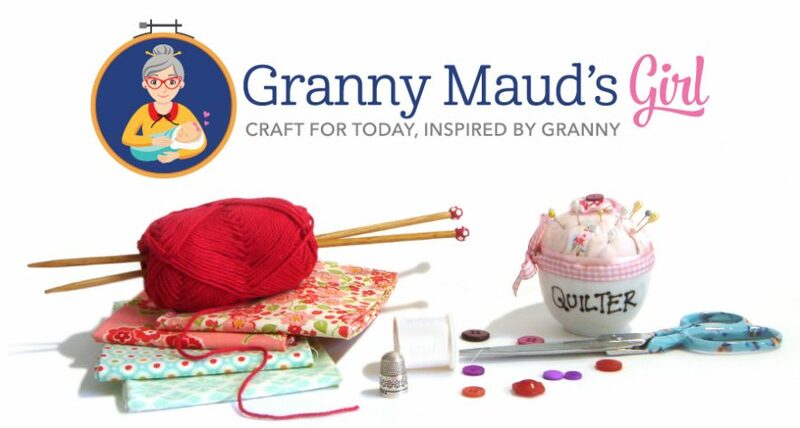 The tiny knitted hats are in great demand – so much heat is lost through our heads. The wee ones have no fat to generate heat – the big ones do not even need a diaper to stay warm 🙂 The small quilts would make fantastic doll blankets when the babies get older – a gift that lasts for many years. Mind you, my little one was 10 years old before she caught up in size. She would have used a little quilt for a long time. They are all so beautiful – thank you so much for sharing them. The pale pink thread looks great with those adorable porkupines! I think the adorable panel of oriental ladies needs to stay in your home as a rectangular pillow cushion. I love it! I love how the hair is different on each lady. The camono fabrics are PERFECT especially the one with the bunny on the hemline.